It's time for Practical Training. I'm doing it in my hometown, more specifically in Hospital Banting. 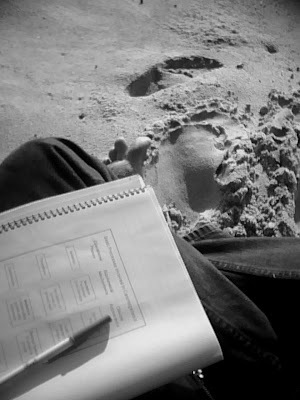 I'm expecting something to learn and to adapt there - real working environment. Ya Allah, please guide me. After this I think I'll not be updating this blog for quite some time because I have no internet connection in my house. The same goes to the email, Friendster and Facebook. I have to go to the cybercafe, spending some bucks and time there in case I urgently need to use the internet. haaa..make sure that u really enjoy ur practical ok.
scientist must walk the talk...then pnly you can become a REAL scientist..betolkan niat ye dikk. Saje nak ingatkan. Working life nih lain sket..